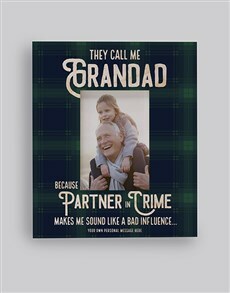 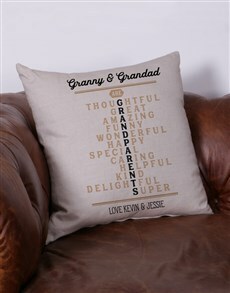 Grandparent's Day is a time to celebrate those wonderful grandmas and grandpas who are always there when you need them. 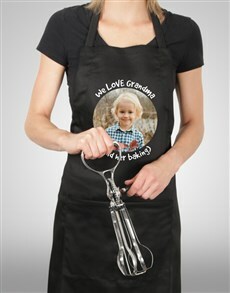 They always have a story to tell you about 'when they were young' and always have something delicious baking in the oven. 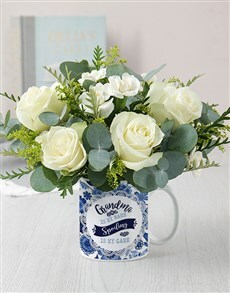 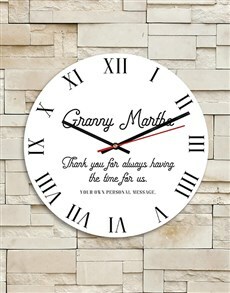 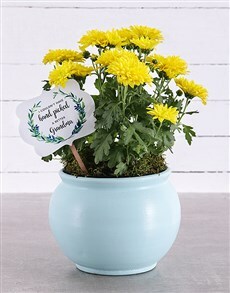 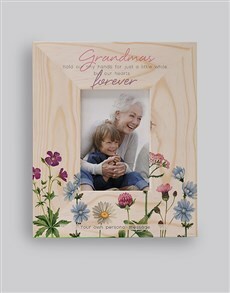 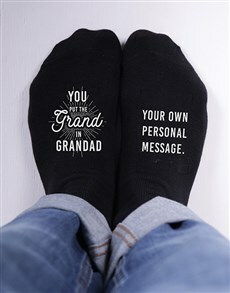 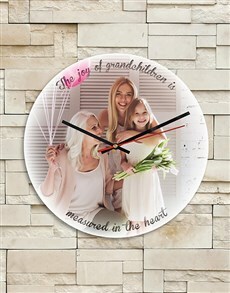 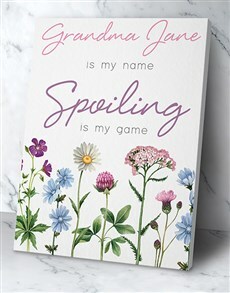 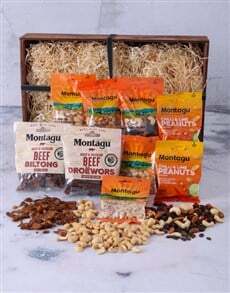 Treat them to a special gift from NetFlorist's wide range of Grandparent's Day gifts. 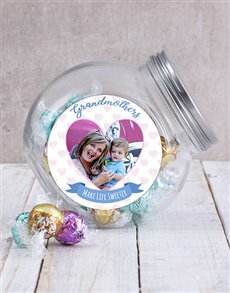 Why not repay your grandma for all the chocolates and sweets they have given you over the years by treating her with something decadent from the gourmet gifting range or perhaps treat her to a baked goodie from the Bakery. 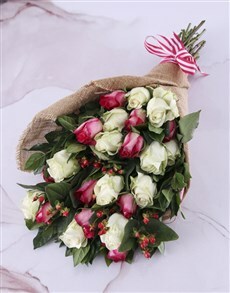 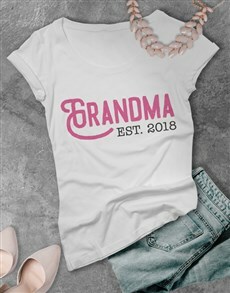 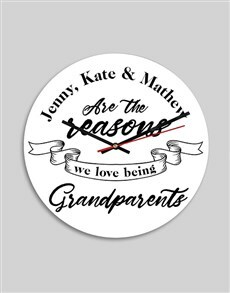 NetFlorist doesn't only have gifts for those wonderful grandparents, there is also a range of flowers for grandparents that you can send to their door, nationwide. 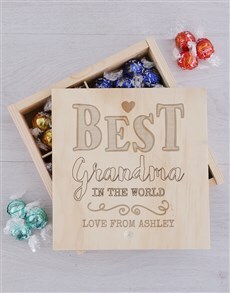 Delivery areas for flowers and gifts within Cape Town include Rosebank, Kommetjie, Simon's Town, and more.Grandparent's Day is a time to celebrate those wonderful grandmas and grandpas who are always there when you need them. 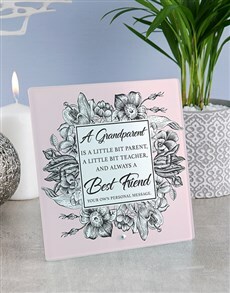 They always have a story to tell you about 'when they were young' and always have something delicious baking in the oven. 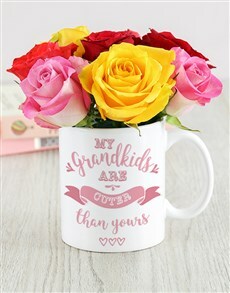 Treat them to a special gift from NetFlorist's wide range of Grandparent's Day gifts. 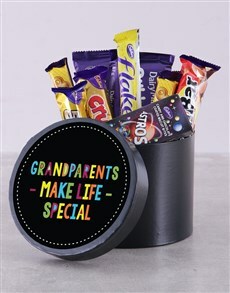 Why not repay your grandma for all the chocolates and sweets they have given you over the years by treating her with something decadent from the gourmet gifting range or perhaps treat her to a baked goodie from the Bakery. 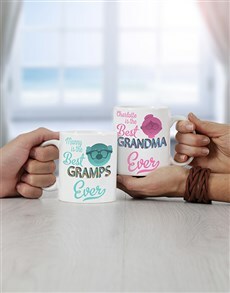 NetFlorist doesn't only have gifts for those wonderful grandparents, there is also a range of flowers for grandparents that you can send to their door, nationwide. 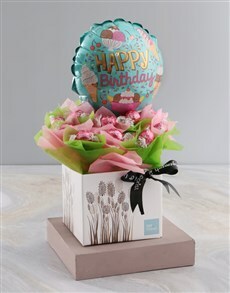 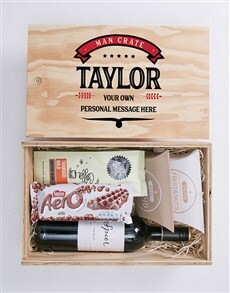 Delivery areas for flowers and gifts within Cape Town include Rosebank, Kommetjie, Simon's Town, and more.